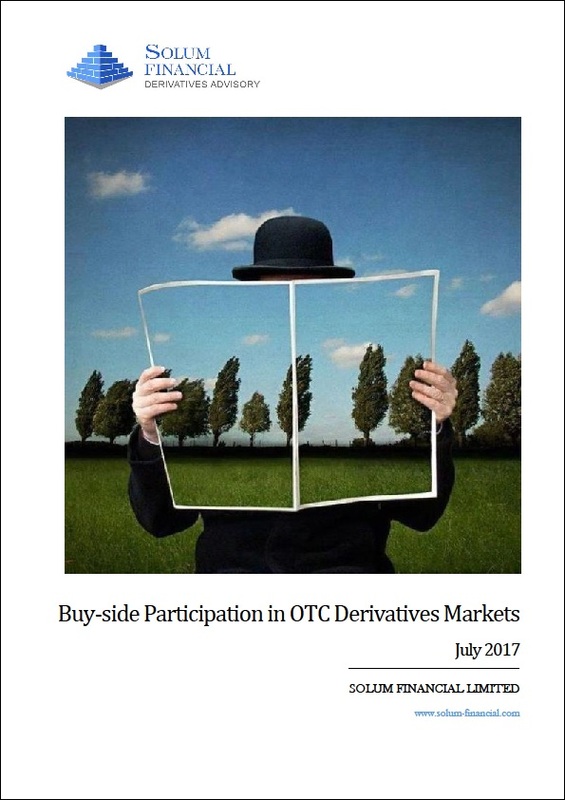 The events of 2008 resulted in a significant shift in the way that OTC derivatives are priced in the market. Firstly, the basis observed between Libor and OIS discounting rates, previously assumed to be broadly equivalent, became so large that banks were forced to reconsider their approach to derivatives pricing at the most fundamental level. 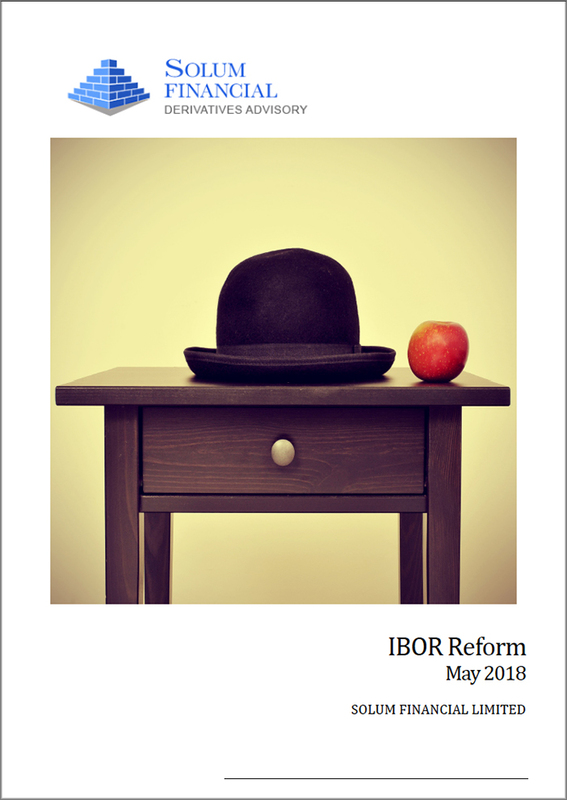 The assumption that cashflows could be discounted at Libor rates was shown to be flawed and market participants began a transition to discounting based upon OIS rates for collateralised transactions, resulting in a new market standard for the pricing of derivatives. More advanced financial institutions have developed their discounting framework yet further to incorporate cheapest-to-deliver optionality within CSA agreements. Secondly, the collapse of Lehman Brothers underlined the need to include valuation adjustments to reflect counterparty credit risk. As a result, adjustment for CVA (and DVA) become market standard and a requirement under IFRS 13. The concept of exit price referred to under IFRS 13 brought the subject of derivatives pricing (including appropriate value adjustment and reserving) into focus. In addition to the evolution seen in pricing methodologies there has been a significant shift in the types of business that banks focus on. The implications of this shift are twofold. With a focus on vanilla products and a regulatory drive for transparency in pricing, banks are exposed to increasingly tight margins and an increased cost of doing business. 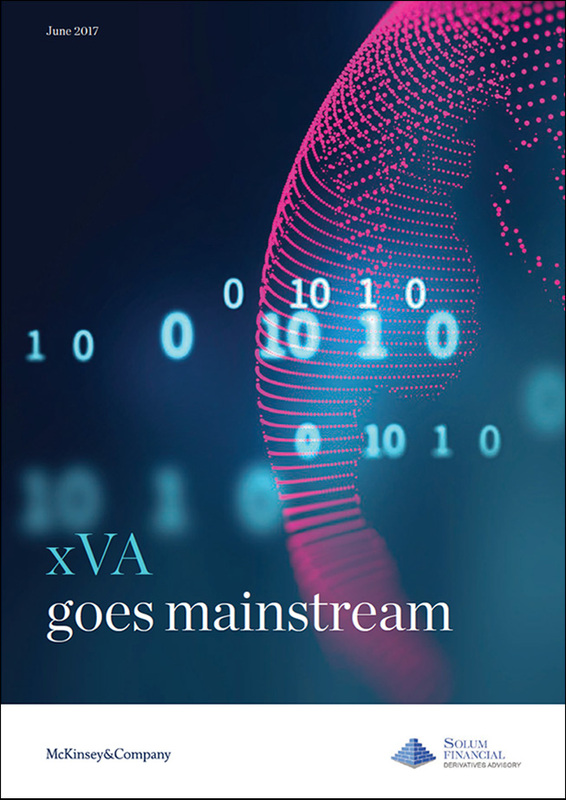 Market standards for derivatives pricing therefore continue to evolve and FVA, KVA, IMVA are all concepts that are increasingly being reflected in market prices. The challenge for banks is to observe best market practice and remain competitive in their chosen markets. The resulting legacy positions are typically exotic derivatives which may be illiquid and difficult to price. How to price and reserve for such derivatives appropriately taking into account potential model uncertainty and liquidity premiums is a challenge for both banks and end users. From a qualitative perspective (often with quantitative implications), documentation risk must also be evaluated. Not all aspects of the transaction documentation may be recorded consistently in official bank booking systems, and there may be significant economic consequences of certain terms that may have been agreed to in a different market environment. Intimate documentation knowledge may have been lost with personnel changes and accordingly banks are forced to begin a cumbersome and resource intensive exercise of reviewing documentation to identify potential sources of risk. The Solum Financial team has a combination of trading, structuring and quantitative skills and experience which uniquely positions us to assist clients in reflecting best market practice in the area of OTC derivatives valuation and documentation. Do you have concerns about your trade data quality? Do you need to improve or validate your IPV process? Are your reserves complete and appropriately sized? Are you valuing derivatives properly in the context of xVA? Are you winning/losing business due to mispricing certain types of derivatives transactions? Are you comfortable with your approach to discounting for uncollateralised and collateralised trades? Have you considered the impact of cheapest-to-deliver optionality within CSAs on pricing for derivatives trades?